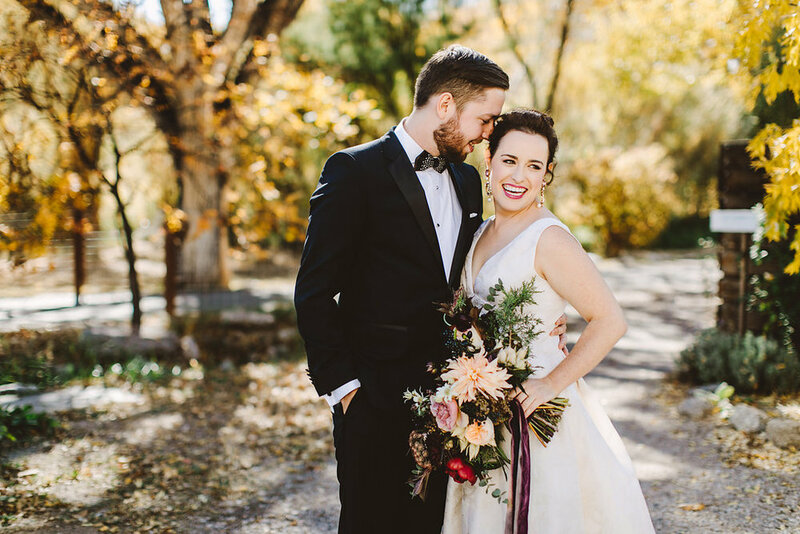 A gorgeous fall day in Albuquerque, New Mexico for an amazing couple. 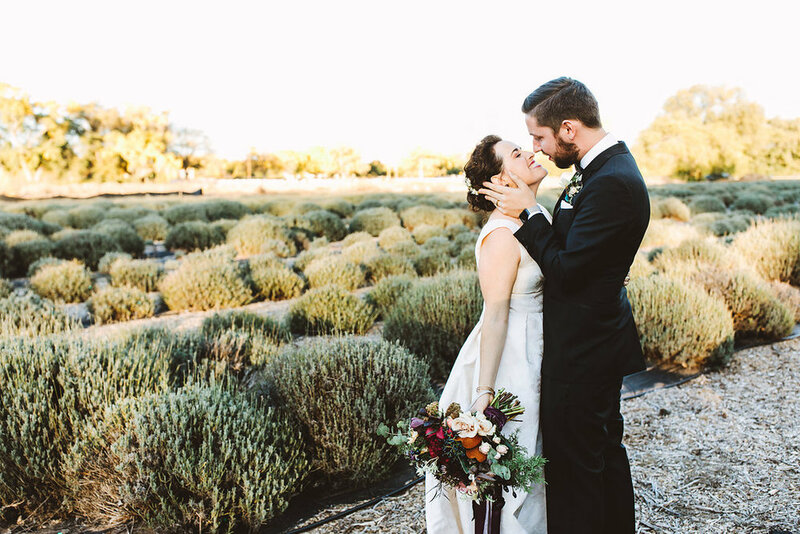 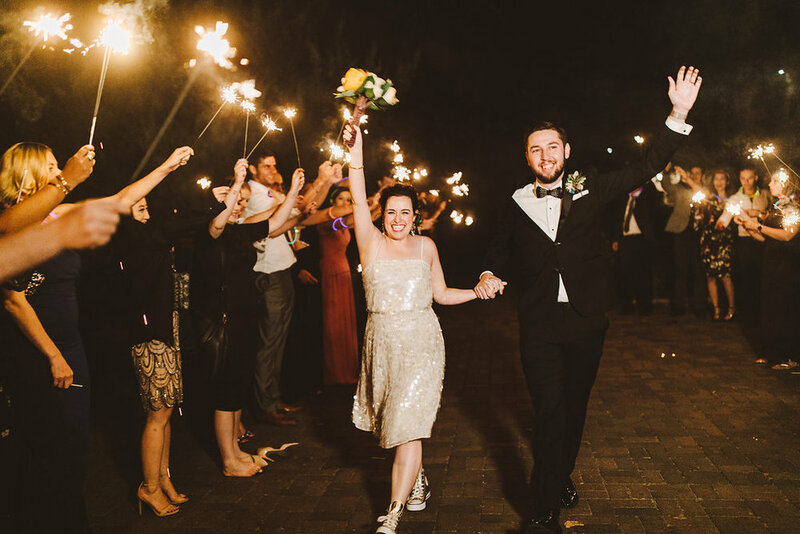 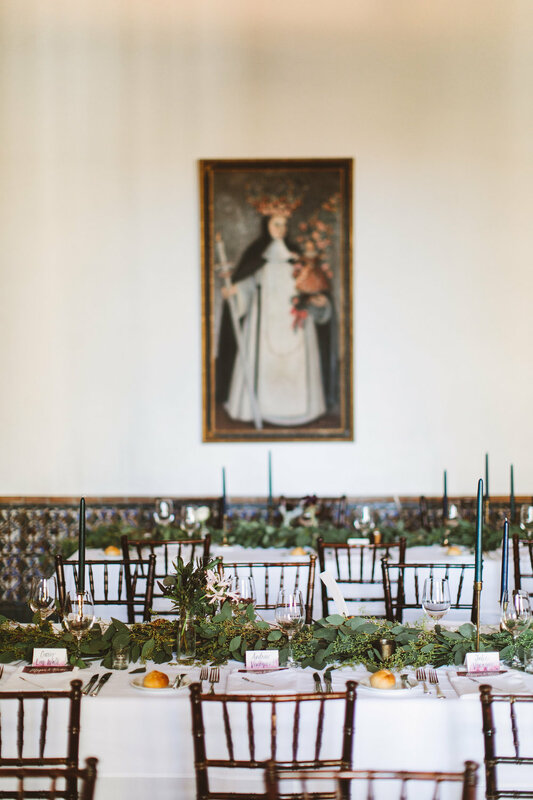 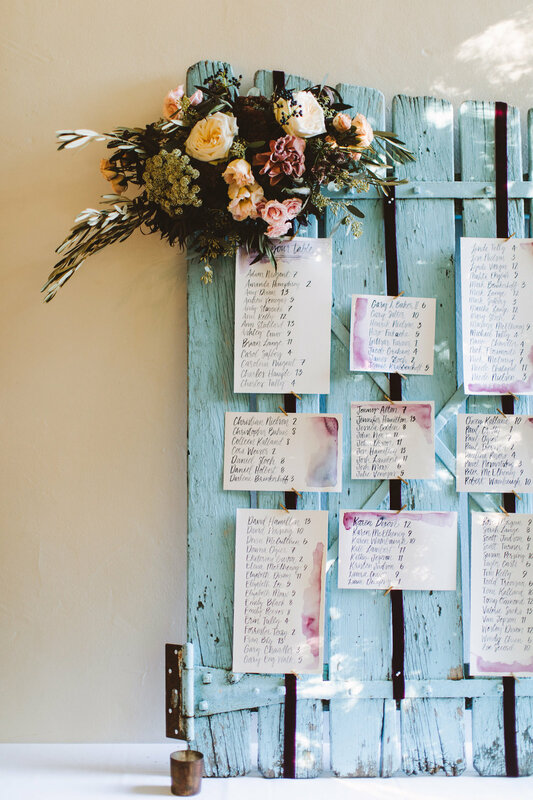 The grounds of Los Poblanos Historic Inn was the perfect venue for Megan & Kevin. 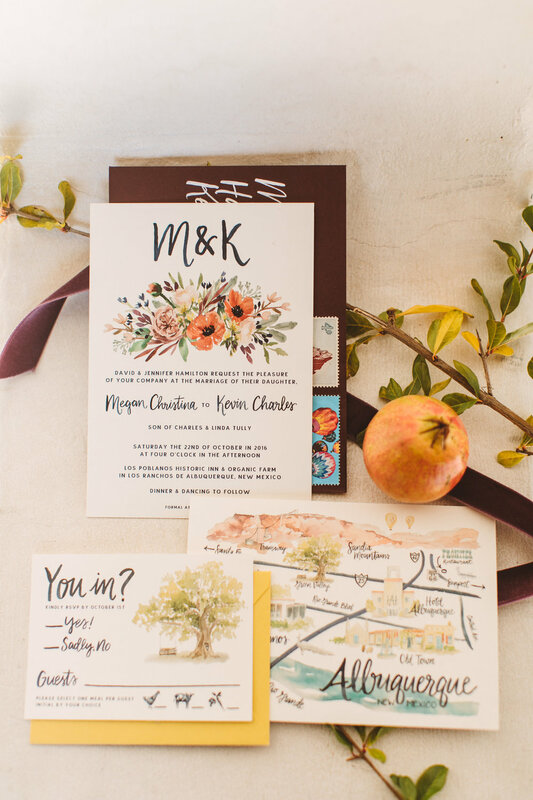 The invitations & day-of details that we created for them balanced the feel of the stunning venue & the style of the couple.